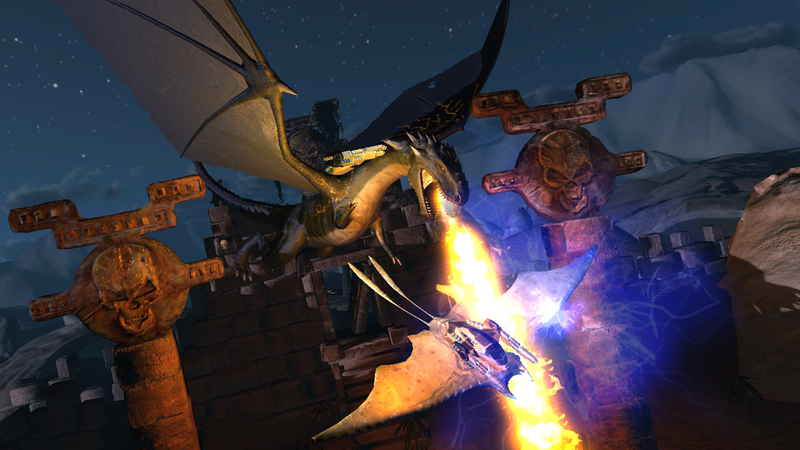 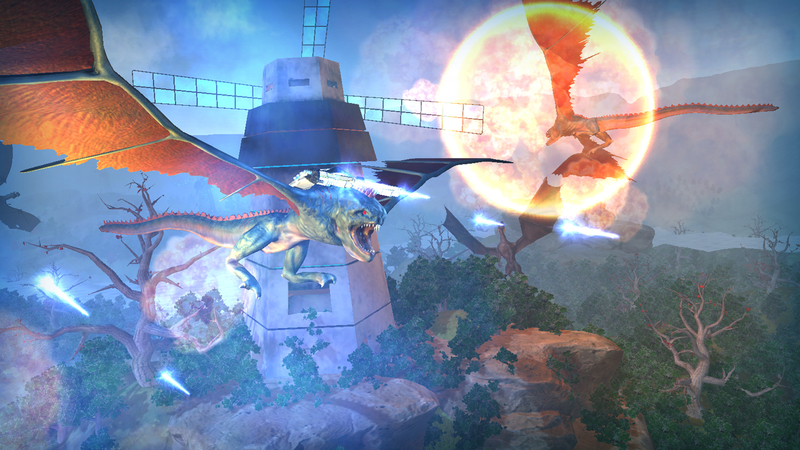 Time of Dragons is an MMO Shooter create by 4 I Lab. 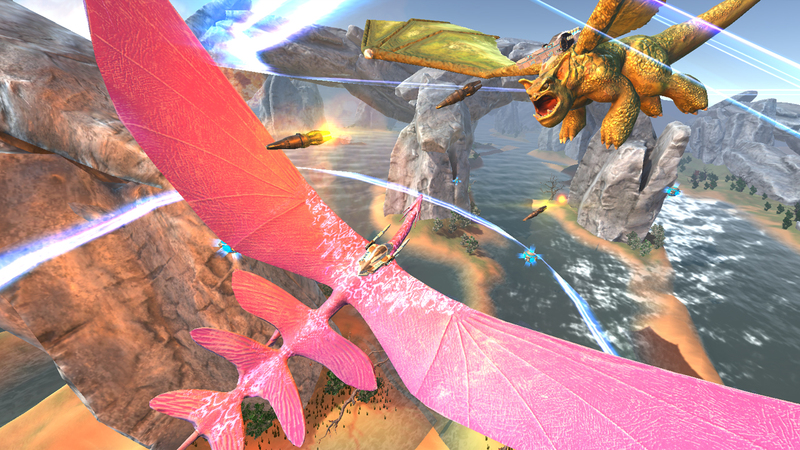 While riding on dragons armed with missiles and lasers, players will take their dragons to the sky and compete against other players to prove that they're the best. 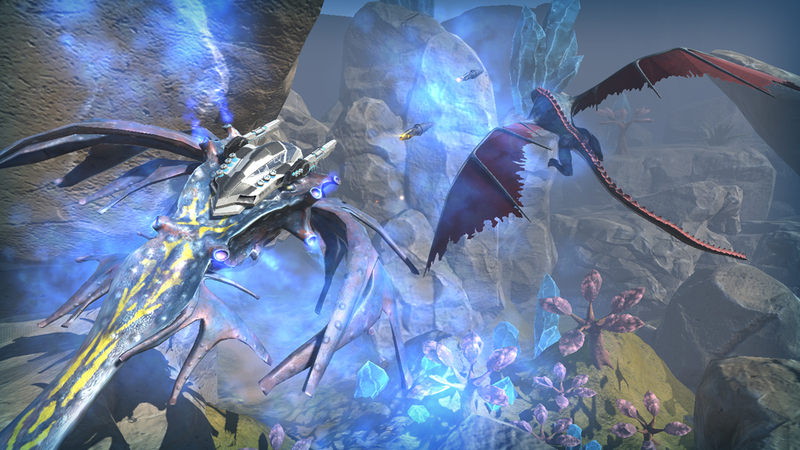 Dragons Galore: Take control of multiple creatures with unique capabilities. 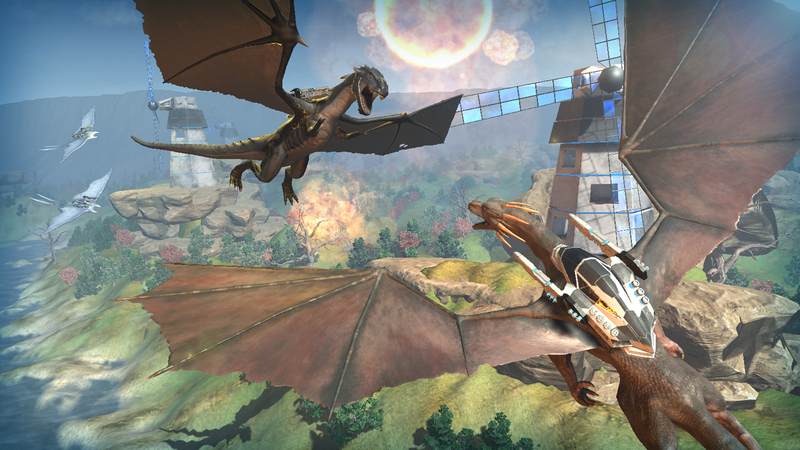 Massive Multiplayer: Battle against players from all over the world!